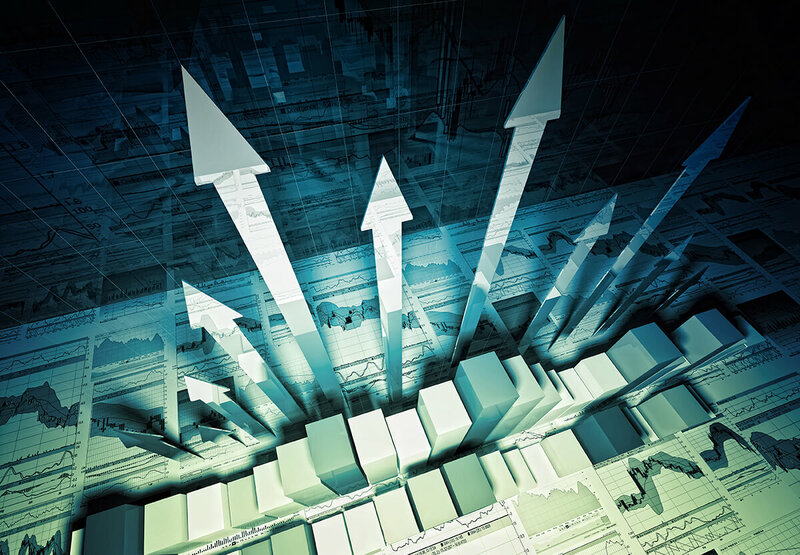 XIFIN’s RCM solution, XIFIN RPM, is superior and unrivaled in the diagnostic services market because it enables laboratories and other diagnostic service providers to operate efficiently, collaboratively, and in a more sustainable manner in healthcare's uncertain and ever-changing regulatory environment. 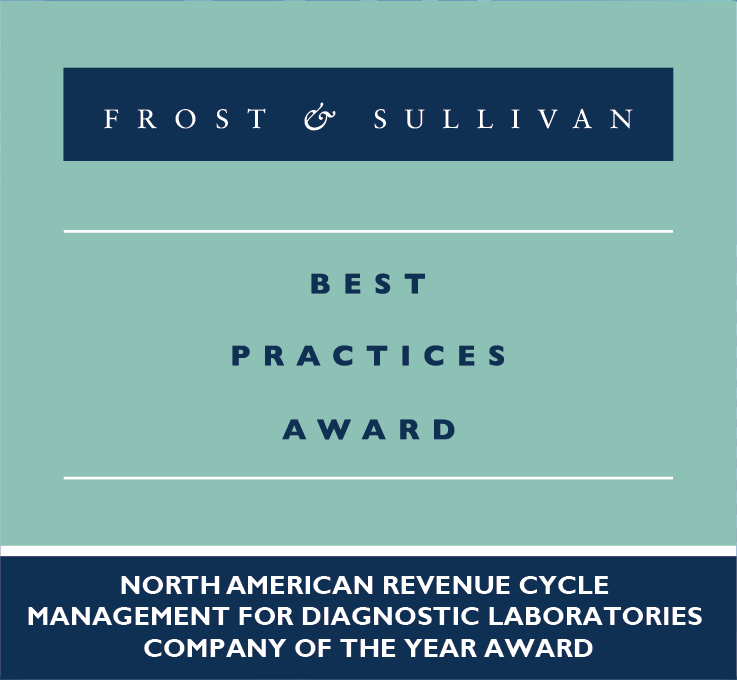 After concluding its independent evaluation, Frost & Sullivan recognized XIFIN for its innovative software platform, tools to keep diagnostic service providers connected and agile and their ability to address the most significant challenges facing the clinical laboratory industry. 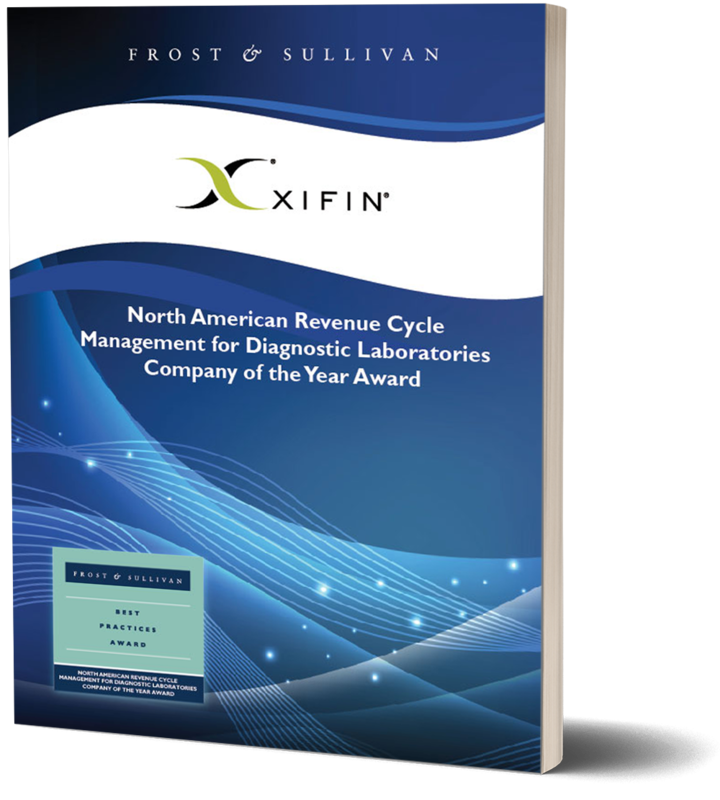 Frost & Sullivan analysts followed a proprietary 10-step process to assess XIFIN’s fit against select best practice criteria that evaluate visionary innovation & performance and customer impact.